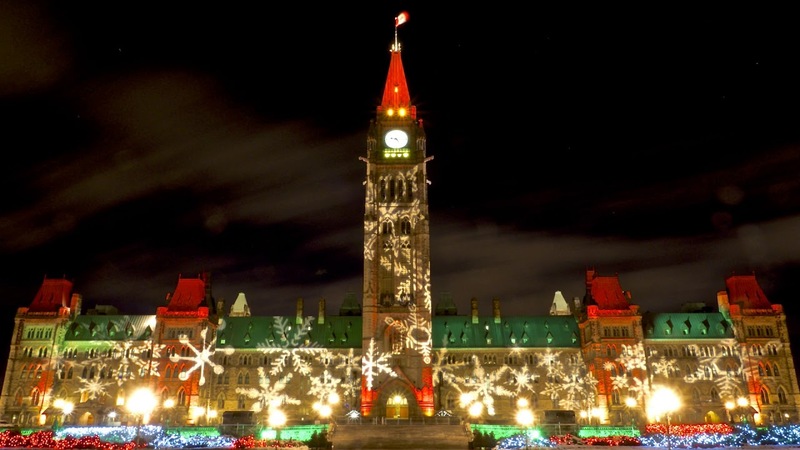 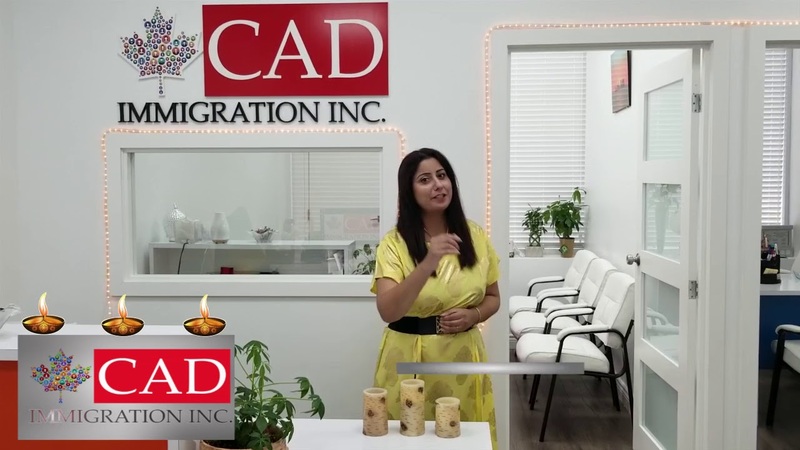 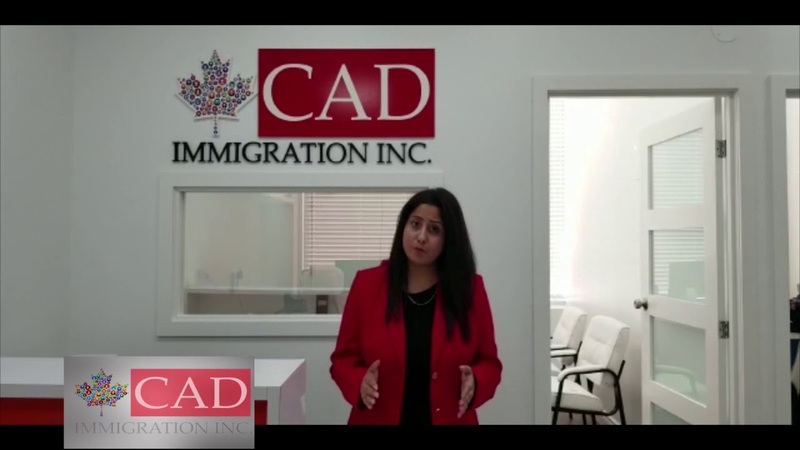 Initial Assessment | CAD IMMIGRATION INC.
Educational Loan or GIC…How can you get it? 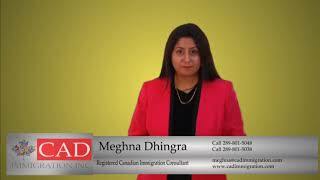 Please fill the below initial assessment form to help us assist you better. 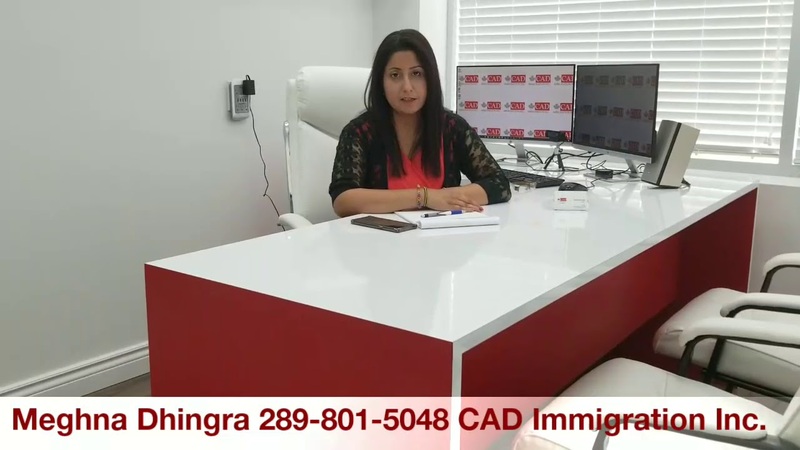 Your details entered below will be kept absolutely secured and confidential. 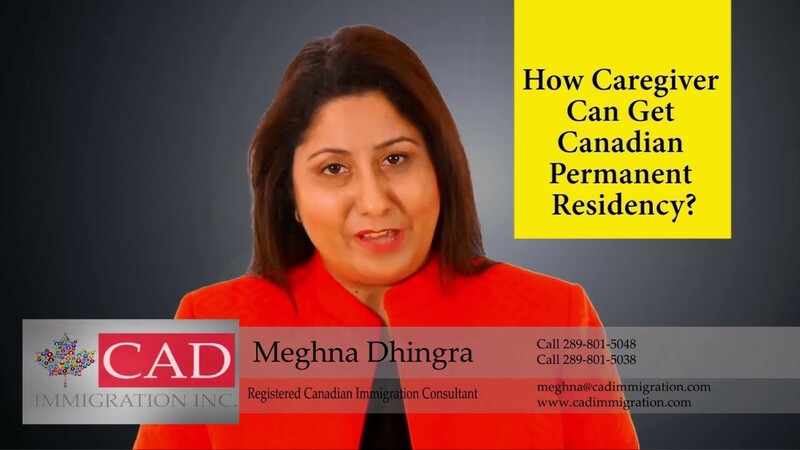 It will only be used for the assessment of your profile with regards to immigration. 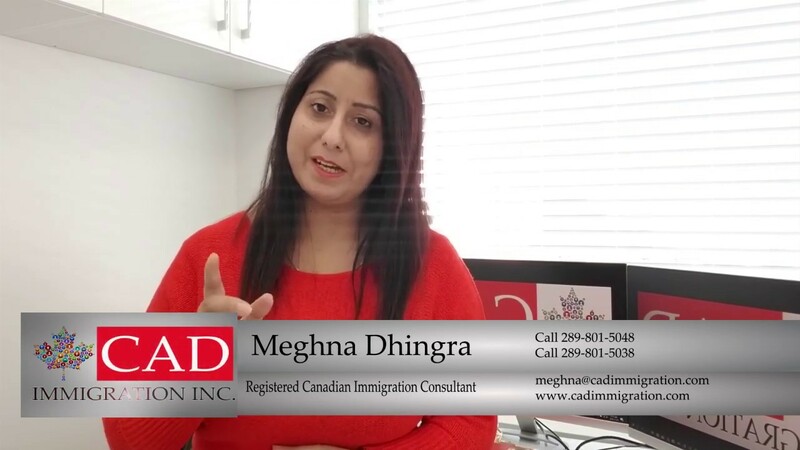 Why Apply Canadian Immigration Now? 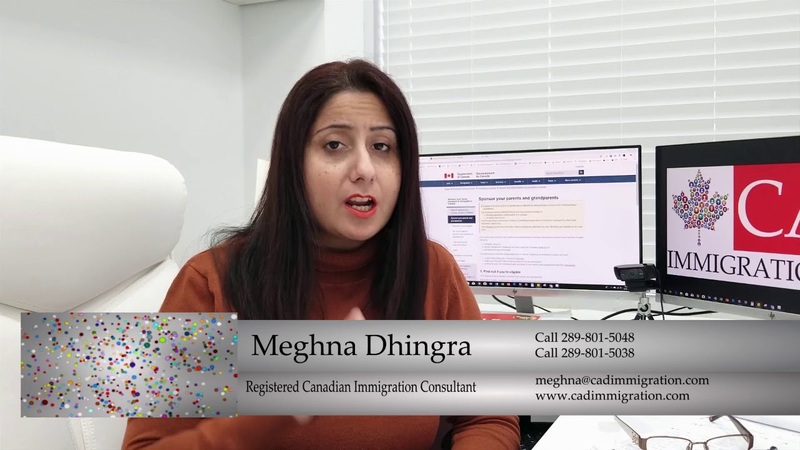 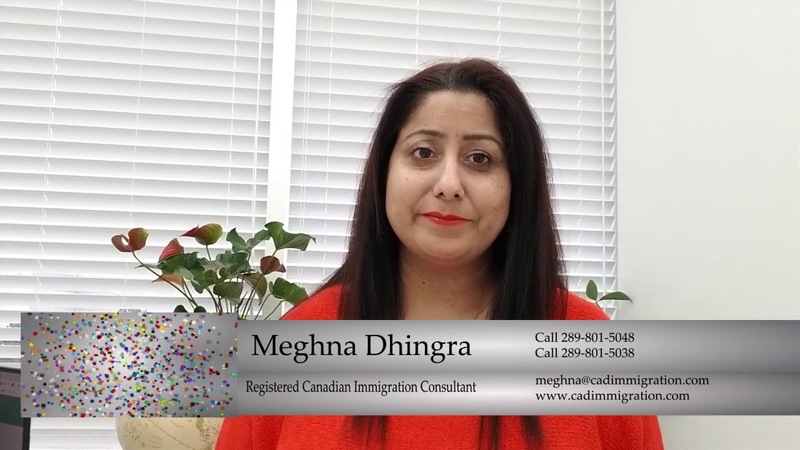 Meghna Dhingra is a Registered Canadian Immigration Consultant (RCIC) with ICCRC-CRCIC with 14+ years of international experience working actively to address Immigration, Permanent Residency, Citizenship, Appeals, Refugee Status related cases.